Albay is a province under the Bicol region and is the home of the nearly perfect cone of Mayon Volcano. 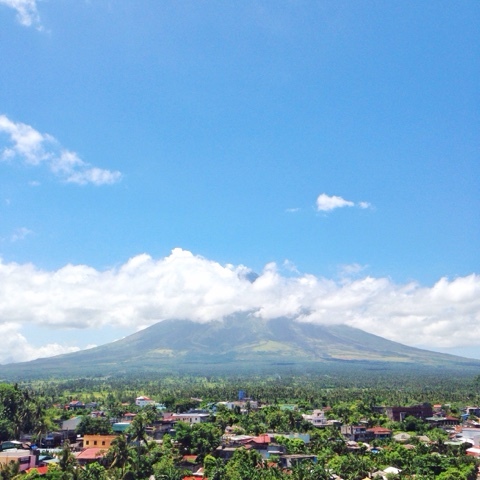 The active volcano is the symbol mostly associated with the province and is visible to anywhere in Albay. Legazpi, the province capital is the gateway to Bicolandia. It can be reached by an hour flight from Manila to Legazpi Airport or a 10-12 hour bus ride from Cubao or Pasay. The independent component city of Naga can be found in the province of Camarines Sur. 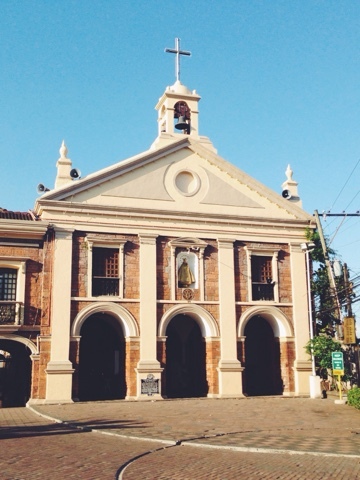 Naga City is called as the Queen City and Heart of Bicol because of its central location. 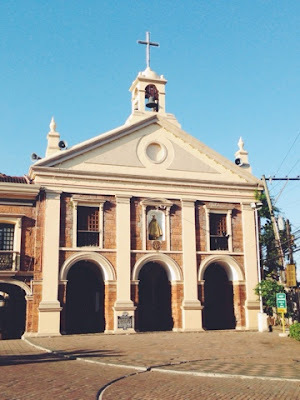 It is also called as the Pilgrim City and the home of the largest Marian pilgrimage in Asia, the Our Lady of Peñfrancia - the patroness of Bicol. 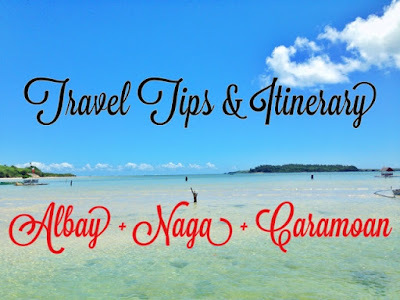 Naga is an eight-hour bus ride from Cubao or an hour flight from Manila via Naga Airport. The city is also a two hour ride from Daraga or Legazpi in Albay. Caramoan is a first class municipality of Camarines Sur and is located at the tip of the Caramon Peninsula. The island became the site for several editions of the reality TV show Survivor (US, Serbia, Israel, Bulgaria, Sweden, France and India). This hidden paradise is composed of white sand beaches, limestone cliffs, lagoons, caves and rich marine life. Sabang Port, the common jump-off point to Caramoan island is a two hour land travel from Naga City. 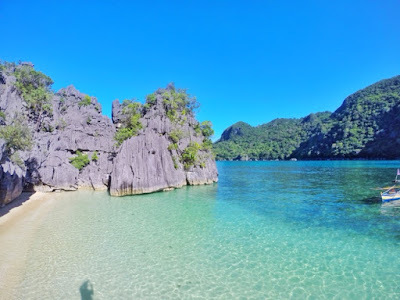 From Sabang, you have to ride a Hari boat for two hours to reach Guijalo port, Caramoan Centro is a 30-minute tricycle ride from the said port.